Hi everyone. This is just a brief addition to my “Free Food For Thought” site, to explain the lack of recent additions to either this site or to my “HomeSpun” music site…. Healthwise, I’m unfortunately going through a rough patch at the moment. But… I’m hoping that I’ll be making regular additions to both sites again, very soon. 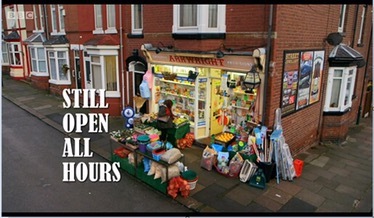 In the meantime, the sites are, “Still Open All Hours”, and here’s a small HomeSpun offering (done using just a bass guitar and effects pedal) to prove it! 😄. 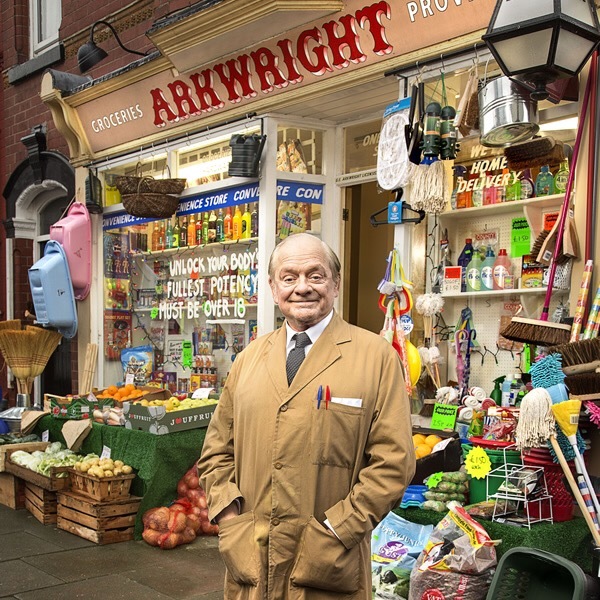 I created this version when it was the theme music to “Open All Hours” with Ronnie Barker, prior to the current(still as good, in my view) “Still Open All Hours” with David Jason…. 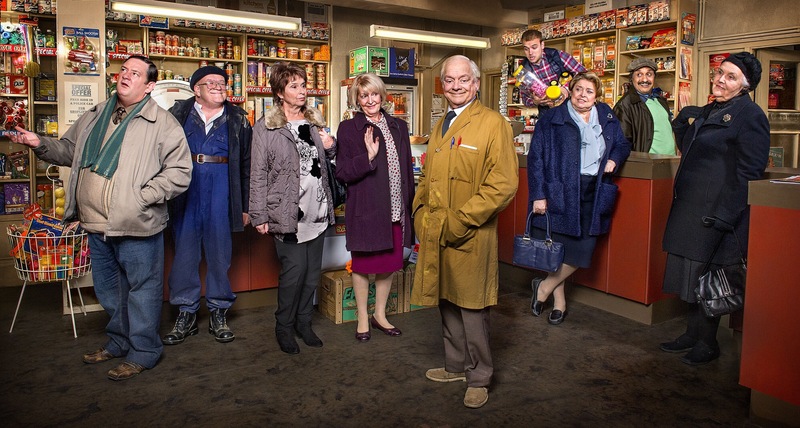 still as droll, as nostalgically relaxing, and.. as funny as the original series’. 😆👍. I hope you enjoy this version(please let me know if the link doesn’t work for you)….